Who doesn’t love a bun, right? It’s easy to do, and looks good. Combine that with sculptural hair and a fishtail braid, and you might think that the look has gone overboard. Not with this look! Fishtail braids are still so hot! Just when we think that the trend is going to die off, it fires right back up. This brand new hair tutorial from Michael Duenas of the heart shaped fishtail braid bun is combining these great hair trends into one easy to create look. 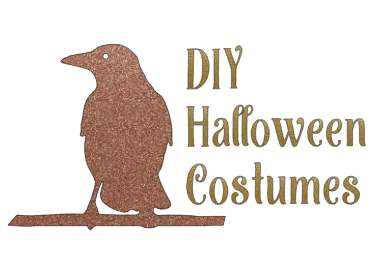 Step by step instructions and a video make it easy to follow along. Start with smooth dry hair. Secure the hair into a low tight ponytail. Texture can be pulled into the top and sides later. Create a fishtail braid (refer to fishtail braid tutorial in the video) and secure the end of the braid with a small elastic. Spray the braid with R+Co Outer Space Flexible Hold hairspray, to smooth flyaway and add longevity to the style. Fold the base of the braid up against the head, securing with a 3 inch hair pin just above the elastic of your ponytail. Spread the top part of the braid out for width and to emphasize the heart shape. Making sure to keep the end of the braid small. Fold the fishtail braid flat against the head, tucking the ends under themselves to hide them. Pin to the head so it is flat as possible, and shape as desired. Try to accentuate the heart shape. Easy peasy, right? This heart shaped fishtail bun only looks difficult. 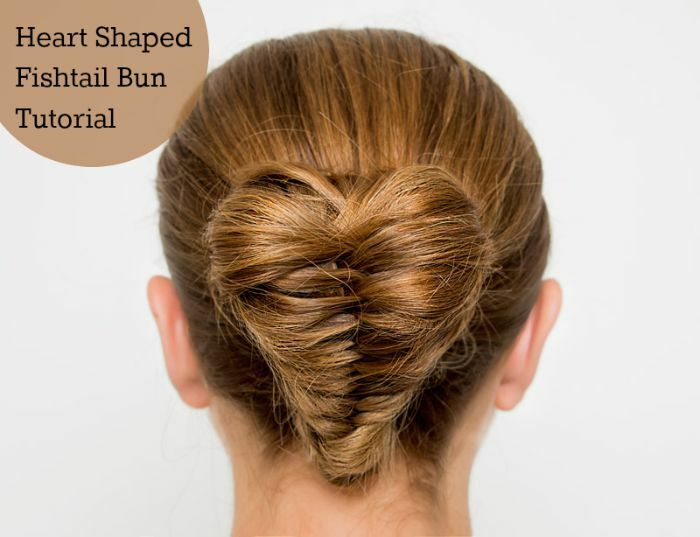 Will you be attempting this Heart Shaped Fishtail Braid Bun? This is so cute! I wish I was better at doing hair. Even with tutorials, it never looks like it does in pictures, videos, lol. I hear that! I think I might be able to do this one, though!